Many fans of Happily Divorced have been anxiously waiting for TV Land to decide the sitcom’s fate. Will the show be cancelled or renewed for a third season? According to a Facebook response from executive producer and co-creator Peter Marc Jacobson, the cable channel won’t be making a decision until July. TV Land execs likely want to see how the current crop of sitcoms performs before deciding. 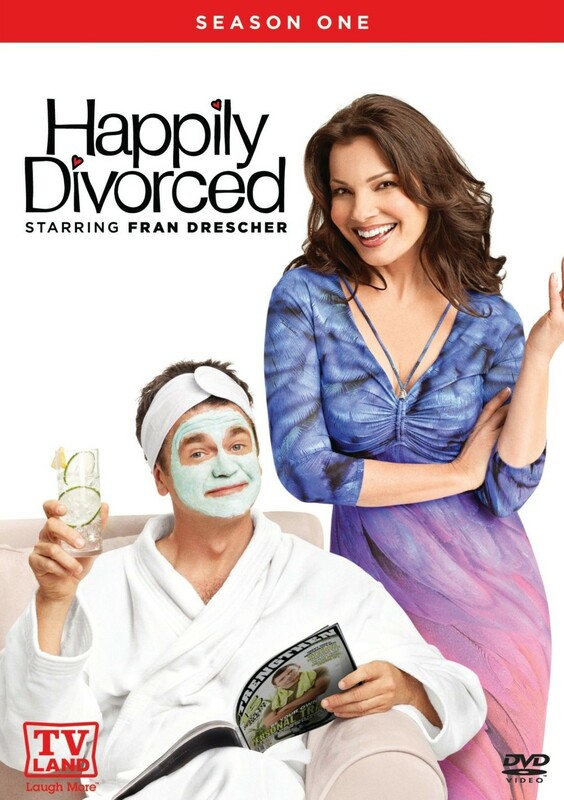 Starring Fran Drescher, John Michael Higgins, Tichina Arnold, Rita Moreno, Valente Rodriguez and Robert Walden, Happily Divorced debuted in 2011. The 10 episodes of season one performed very well for TV Land, averaging 1.69 million viewers and a 0.4 rating in the 18-49 demographic. The series was renewed for a second season of 12 episodes. Season two debuted in March 2012 and didn’t perform as well, at least in part because the series had to compete with regular season programming on the major networks. Still, TV Land ordered 12 more episodes for season two (Drescher and Jacobson initially called the order a third season renewal). Those episodes finished airing in February 2013 and season two ended up averaging 1.1 million with a 0.3 in the demo — significantly lower than season one. TV Land has renewed worse performing shows in the past but, for whatever reason, we’ll have to wait until July to see if they want to order a third season of Happily Divorced. What do you think? 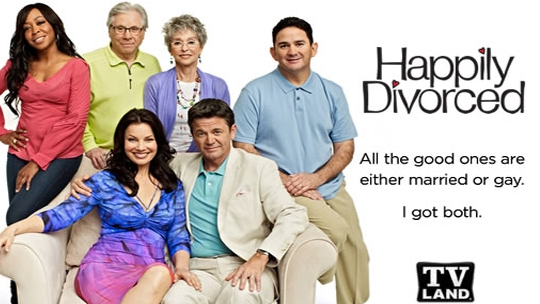 Should TV Land renew Happily Divorced for season three or cancel it instead? Is the sitcom still worth watching? I have been waiting and hoping Happily Divorced would return and missed the August announcement that it was cancelled. PLEASE CHANGE THAT DECISION TV LAND! I found the show hilariously funny and it was the ONLY ONE on that kept me coming back! Please, please bring it back!! Please renew Happily Divorced. I love Fran and the great cast. Please don’t cancelled a great comedy. I only watch comedies from the 50’s & 60’s. My mother turned me on to Happily Divorced & I was hooked. It’s hysterical! Please bring it back!!! !